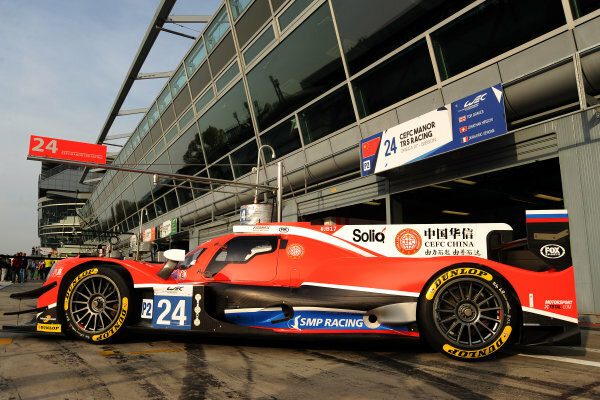 2017 FIA World Endurance Championship,<br /> 31st March - 2nd April, 2017, Monza Prologue,<br /> Tor Graves (GBR) \ Roberto Gonzalez (MEX) \ Jonathan Hirschi (CHE) \ Simon Trummer (CHE) \ Vitaly Petrov (RUS) - CEFC MANOR TRS RACING - Oreca 07 ? 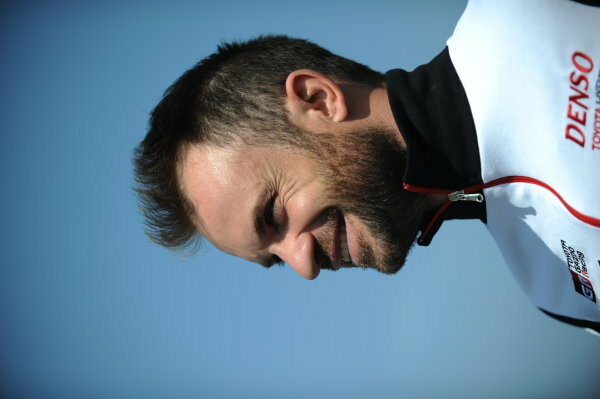 Gibson<br /> World Copyright: JEP/LAT Images. 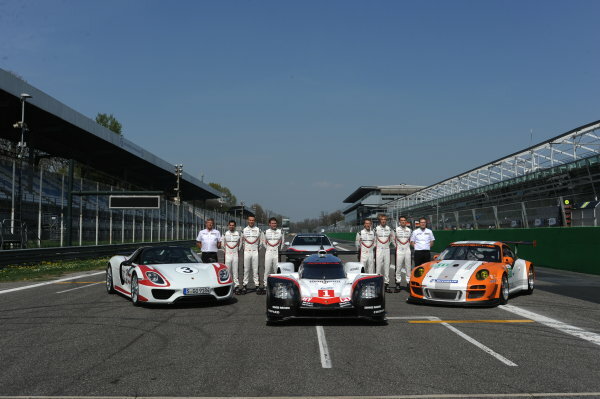 2017 FIA World Endurance Championship,<br /> 31st March - 2nd April, 2017, Monza Prologue,<br /> FIA WEC 2017 Group Photo<br /> World Copyright: JEP/LAT Images. 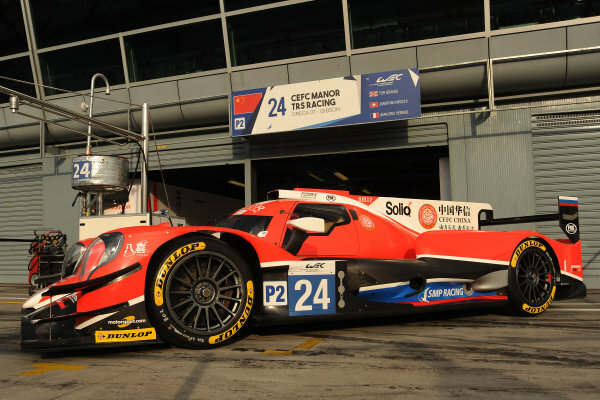 2017 FIA World Endurance Championship,<br /> 31st March - 2nd April, 2017, Monza Prologue,<br /> 1 Neel Jani (CHE) \ Andr? 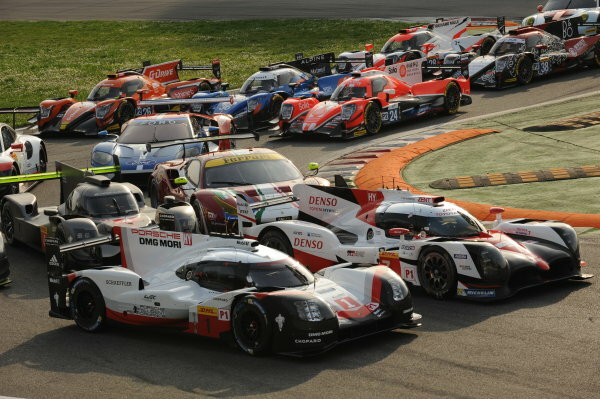 Lotterer (DEU) \ NickTandy (GBR) - PORSCHE LMP TEAM - Porsche 919 Hybrid andAnthony Davidson (GBR) \ Kazuki Nakajima (JPN) - TOYOTA GAZOO RACING - Toyota TS050 ? 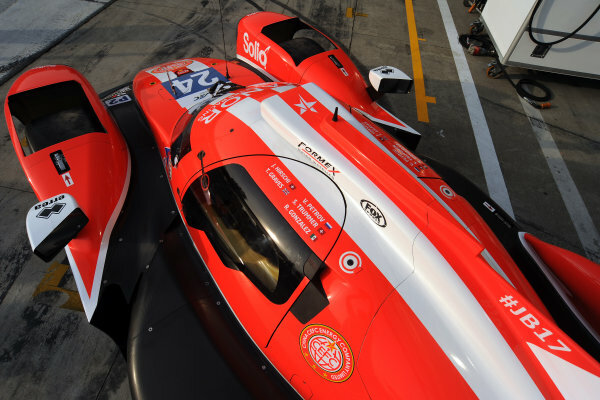 Hybrid<br /> World Copyright: JEP/LAT Images. 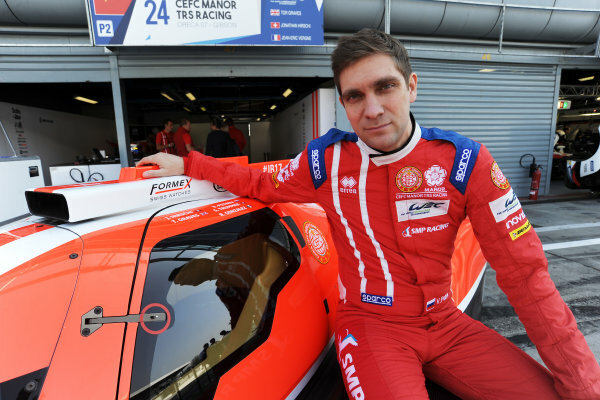 2017 FIA World Endurance Championship,<br /> 31st March - 2nd April, 2017, Monza Prologue,<br /> 1 Neel Jani (CHE) \ Andr? 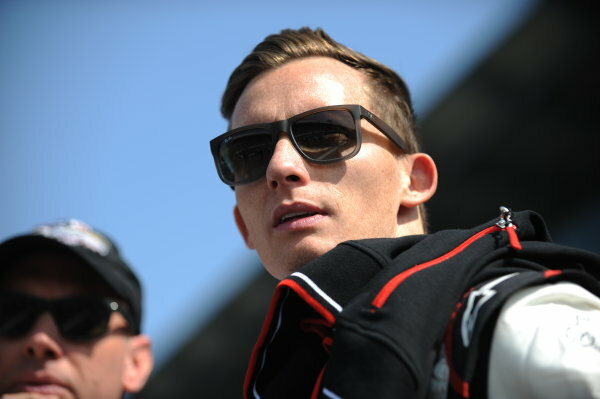 Lotterer (DEU) \ NickTandy (GBR) - PORSCHE LMP TEAM - Porsche 919 Hybrid<br /> 2 Timo Bernhard (DEU) \ Earl Bamber (NZL) \ Brendon Hartley (NZL) - PORSCHE LMP TEAM ? 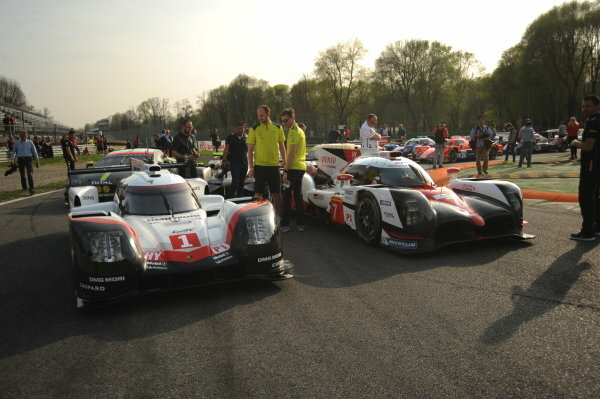 Porsche 919 Hybrid<br /> World Copyright: JEP/LAT Images. 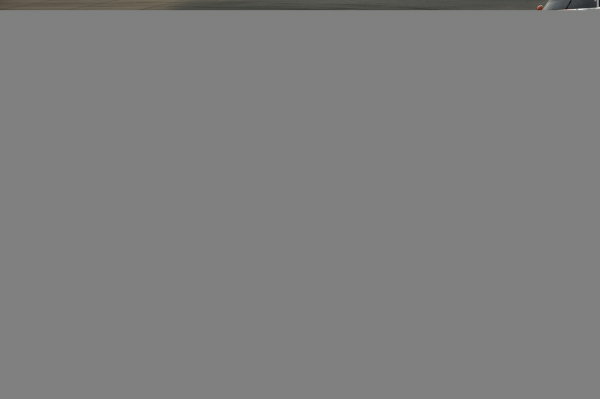 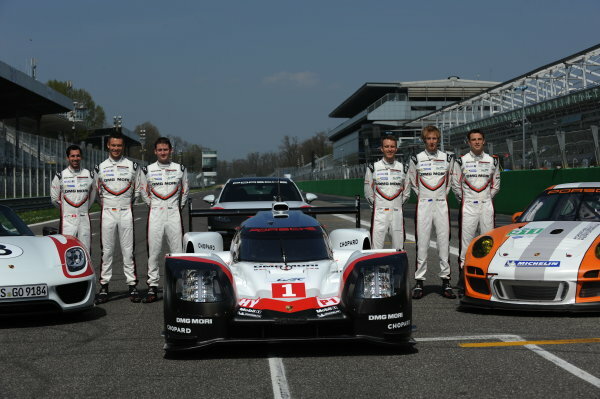 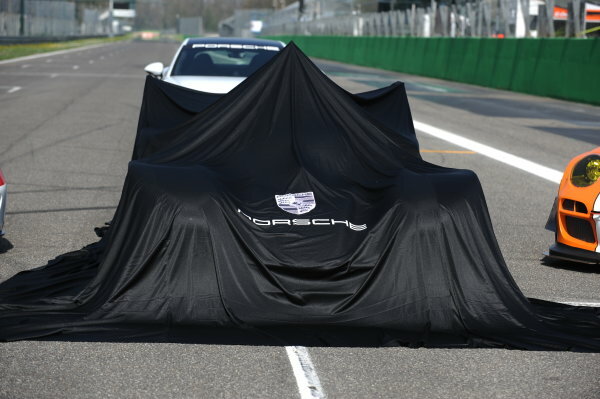 2017 FIA World Endurance Championship,<br /> 31st March - 2nd April, 2017, Monza Prologue,<br /> PORSCHE LMP TEAM ? 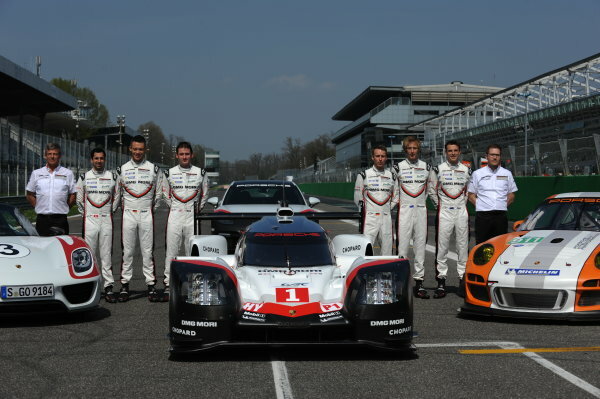 Porsche 919 Hybrid<br /> World Copyright: JEP/LAT Images. 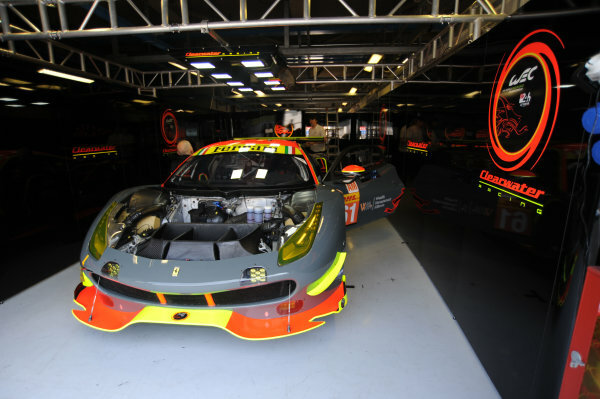 2017 FIA World Endurance Championship,<br /> 31st March - 2nd April, 2017, Monza Prologue,<br /> Weng Sun Mok (MYS) \ Keita Sawa (JPN) \ Matthew Griffin (IRL) - CLEARWATER RACING - Ferrari 488 GTE.<br /> World Copyright: JEP/LAT Images. 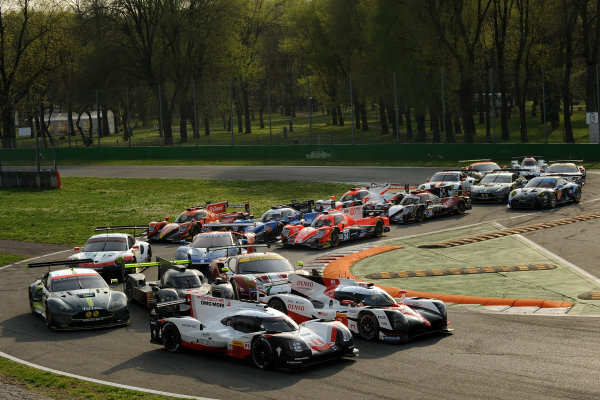 2017 FIA World Endurance Championship,<br /> 31st March - 2nd April, 2017, Monza Prologue,<br /> Nicolas Lapierre<br /> World Copyright: JEP/LAT Images. 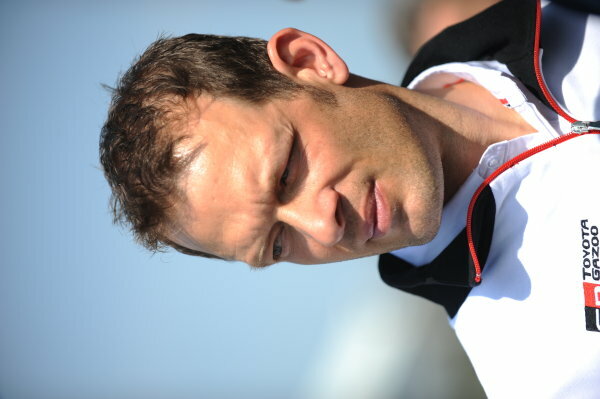 2017 FIA World Endurance Championship,<br /> 31st March - 2nd April, 2017, Monza Prologue,<br /> Alex Wurz<br /> World Copyright: JEP/LAT Images. 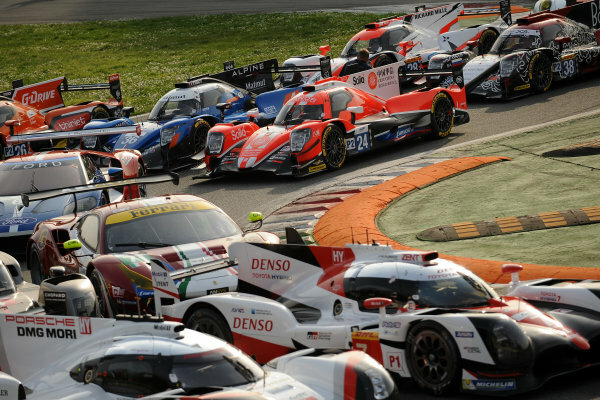 2017 FIA World Endurance Championship,<br /> 31st March - 2nd April, 2017, Monza Prologue,<br /> Mike Conway<br /> World Copyright: JEP/LAT Images. 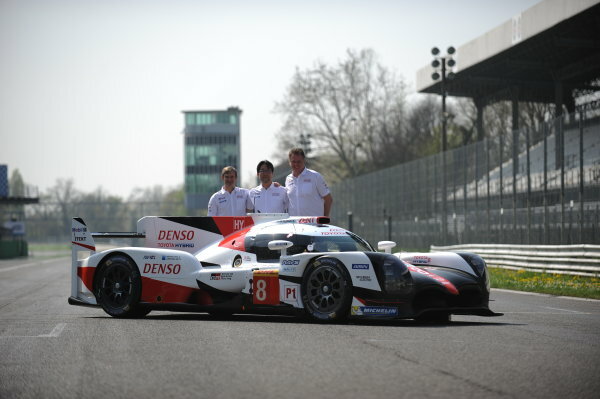 2017 FIA World Endurance Championship,<br /> 31st March - 2nd April, 2017, Monza Prologue,<br /> 8 Anthony Davidson (GBR) \ Kazuki Nakajima (JPN) \ Sebastien Buemi (SUI) - TOYOTA GAZOO RACING - Toyota TS050 ? 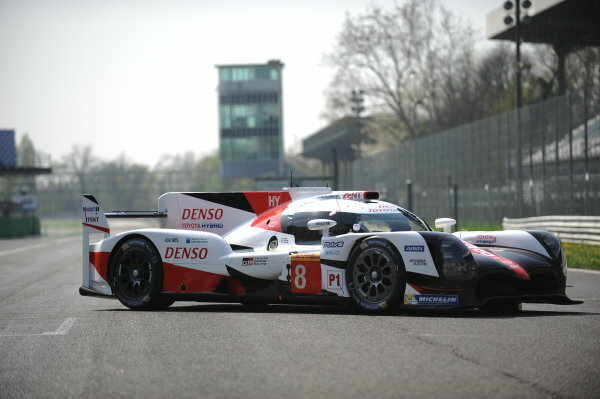 Hybrid<br /> World Copyright: JEP/LAT Images. 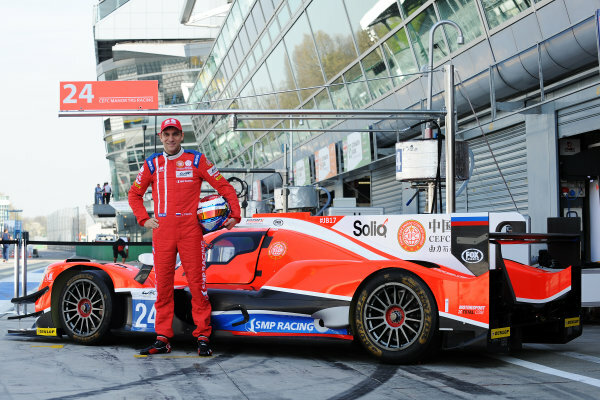 2017 FIA World Endurance Championship,<br /> 31st March - 2nd April, 2017, Monza Prologue,<br /> Vitaly Petrov (RUS) - CEFC MANOR TRS RACING - Oreca 07 ? 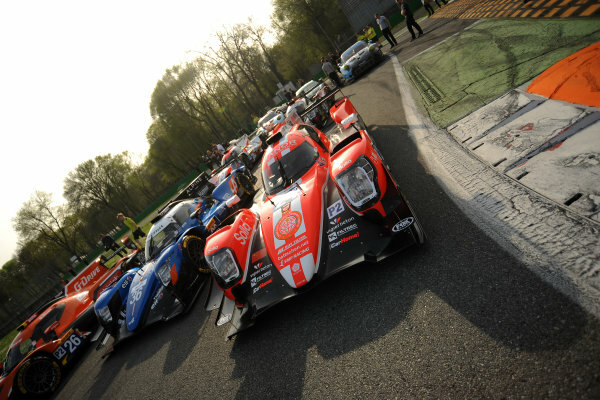 Gibson<br /> World Copyright: JEP/LAT Images.